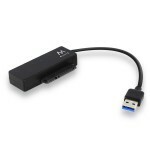 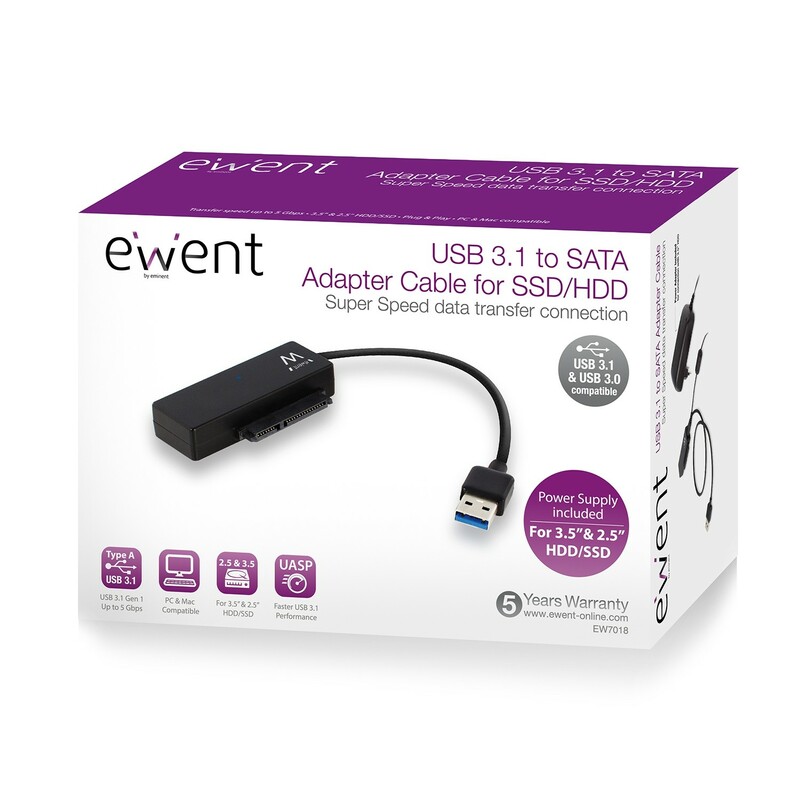 The easiest way to transfer data from the internal hard drive of your laptop to a new SSD or HDD is by connecting the EW7018 USB 3.1 Gen 1 (USB 3.0) to SATA Adapter Cable. 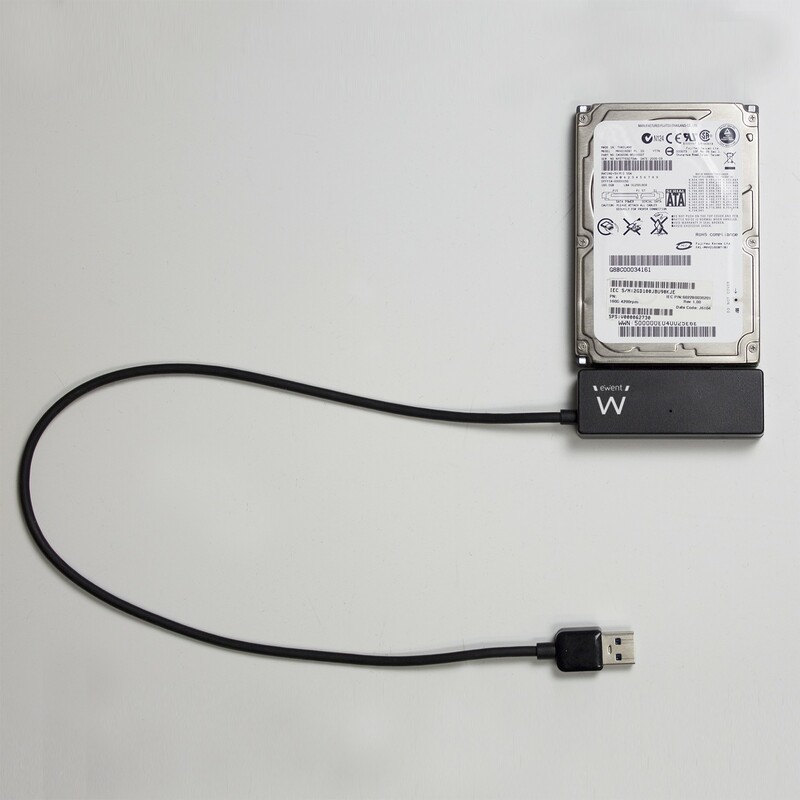 Swapping hard drives never was so easy. 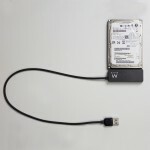 Besides, you don't have to mount the hard drive into an enclosure first. EW7018 USB to SATA Adapter Cable supports UASP (USB Attached SCSI-Protocol) which ensures a high data transfer. 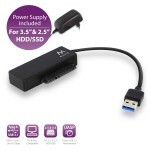 The Adapter Cable is powered by USB when connecting a 2.5 inch HDD/SSD. 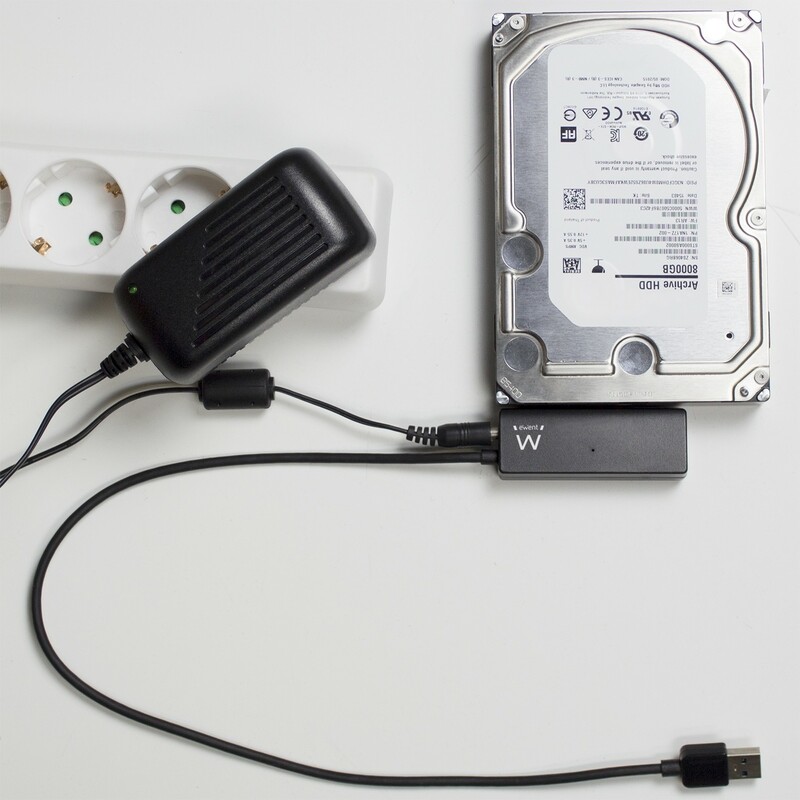 An external power supply is available when connecting a 3.5 inch HDD. 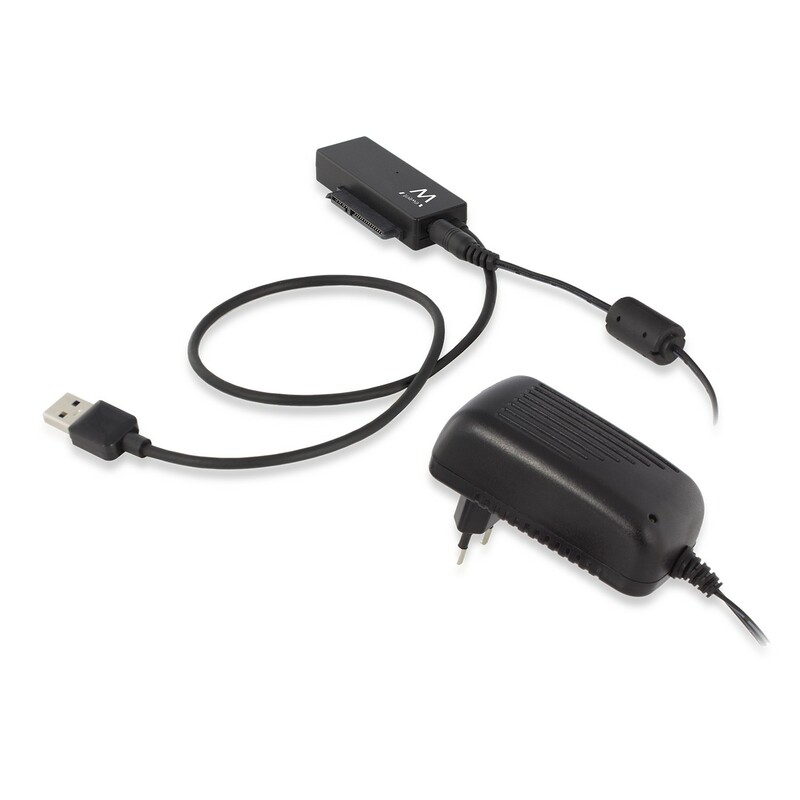 The EW7018 is ideal for data migration, drive cloning and data backup applications. 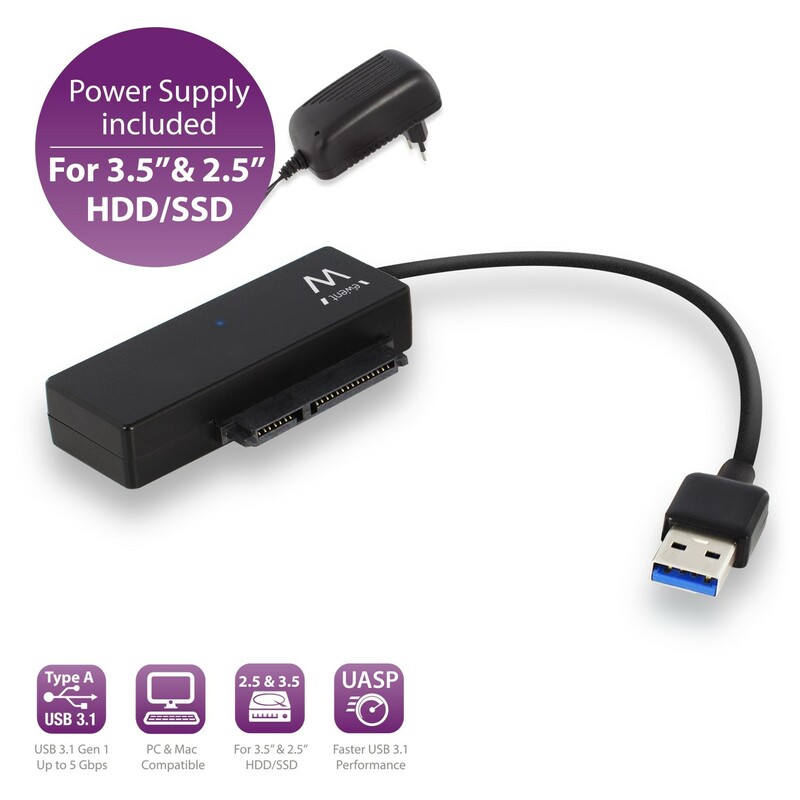 The EW7018 USB 3.1 Gen1 (USB 3.0) to SATA Adapter Cable is backwards compatible with USB 3.0, USB 2.0 and USB 1.1.